The popularity of Pokémon Go just shows what mobile games and apps mean to users. We take a look at some other games and other apps which were launched around the same time the Pokémon Go did. 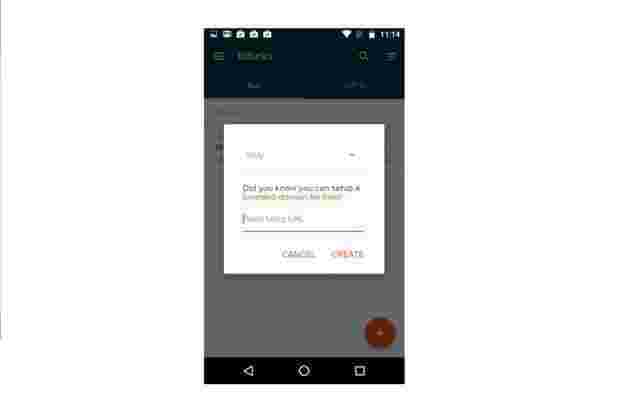 Some of the top apps we came across includes a property tracking app by HDFC, a movies and music streaming app from the makers of NexGTv and a running game on popular TV character Mr. Bean. 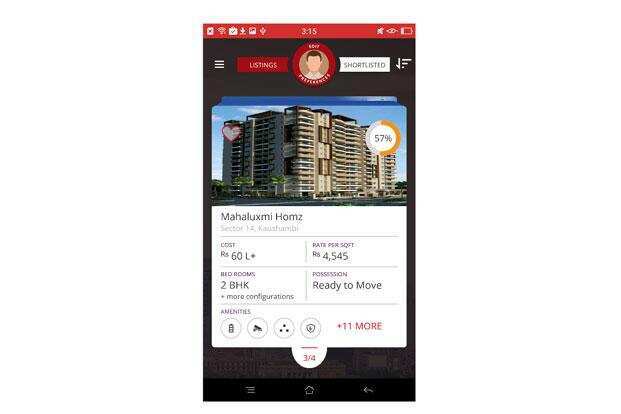 Developed by HDFC Ltd, the app provides information on more than 24,000 properties across 20 cities. It is designed to help users find property which best fits their description and the idea of a new home. Users are asked to provide the location, budget, size of the property, the time by which they can move in and the amenities (swimming pool, park, gym, parking, Wi-Fi coverage, security system) they want around the property. It has a very graphical interface and shows properties on a stack of cards. You can scroll through them by swiping up and down. Every property has a relevance meter which measures and rates a property based on how close it is to what you are looking for. Bitly is a popular web tool well known to publishers or bloggers who have been using it to shorten the length of any web link. Bitly has now come up with a mobile app which works on similar lines as the website. Only it is designed to cater to users who post links to Facebook or Twitter very often using their smartphones. This can be particularly handy for Twitter users as Bitly can make URLs a lot shorter, freeing more characters for other text. It has a clean layout and is simple to use. To shorten a link, tap on the red icon on the screen and paste the URL on it and the new URL will appear on the All URL page in the app. You can share it form the Bitly page itself on all popular social networks such as Twitter and Facebook. Better known for its Live TV app NexGTv, Digivive has now come up with a dedicated movies app called Movies and Music. The app has an inventory of over 2,500 movies classified under categories such as popular movies, classic movies, children movies, regional movies and English movies. Digivive has also added a category called Live TV where one can access all movie channels. Similarly, there is a category called Music where users can access all live music channels. While one can access some movies for free, to watch all the movies and TV channels, one needs to pay a subscription fee, which starts at ₹ 5 for a single day, and has options such as ₹ 125 for a month and ₹ 600 for a year. 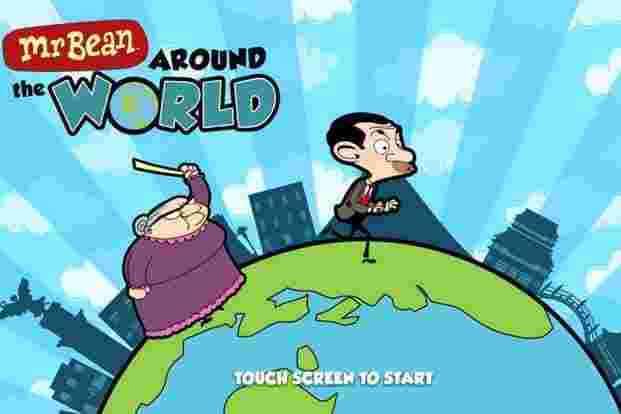 Popular TV character Mr Bean, played by British actor Rowan Atkinson, has been the inspiration for many mobile games. The latest game on Mr Bean is an endless runner, where Mr Bean is being chased by different characters he has pissed off. The game uses simple touch controls such as single tap for short jump, double tap for a higher jump, pressing and holding to glide in the air, and swipe right to move faster. The gameplay is fun and the graphics looks pretty detailed. The characters and background changes based on the country Mr. Bean is in. A one-time payment of ₹ 40 can unlock all countries and remove ads. 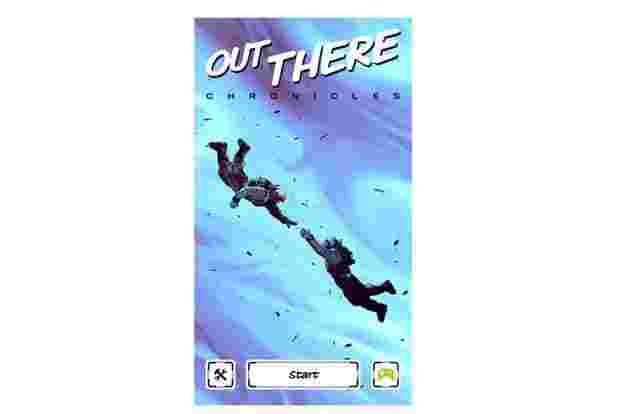 This is a unique space adventure game which looks like a graphic novel. The game uses a mix of 3D graphics and comic book illustrations to depict the various environments in the game. You can interact with the various characters on the game screen by reading up their messages and respond by tapping on any of the options they throw at you. The entire game is basically a visual journey into space and the life on a new planet called America now occupied by humans who fled Earth before it was destroyed. The pace is slow and the action is minimal but the game allows you to be part of a unique visual journey into space.